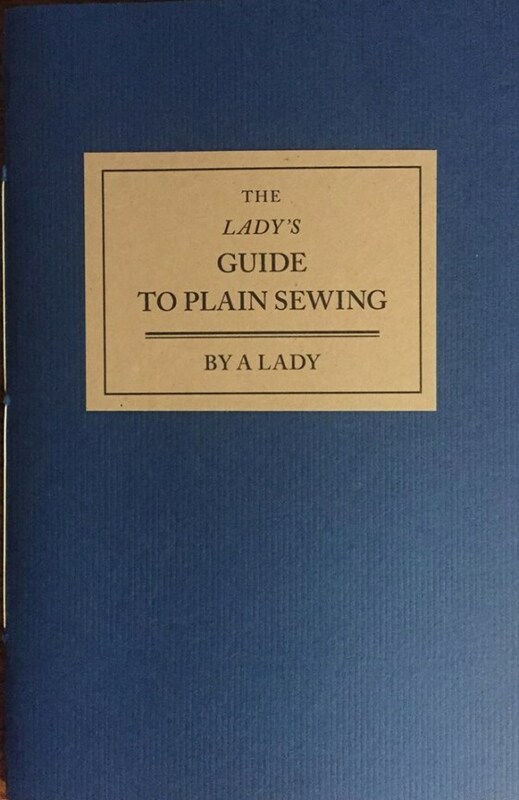 On this page we offer publications and packets on the business of cutting and sewing authentic costumes, whether by using modern pre-drawn patterns or by recreating the pattern design techniques of the past. This is a modern reference book for hand sewing basic stitches and starting a sewing basket. Stitches and techniques include proper sewing position, spaced back-stitch, plain hem, rolled hem, open-work hem, felled seam, French seam, plain or running gathers, whipped gathers, button-holes, eyelets using a stiletto, thread (Dorset) buttons using a button stick and tapestry needle, and an 18th century cross stitch alphabet. A valuable addition to any sewing kit! 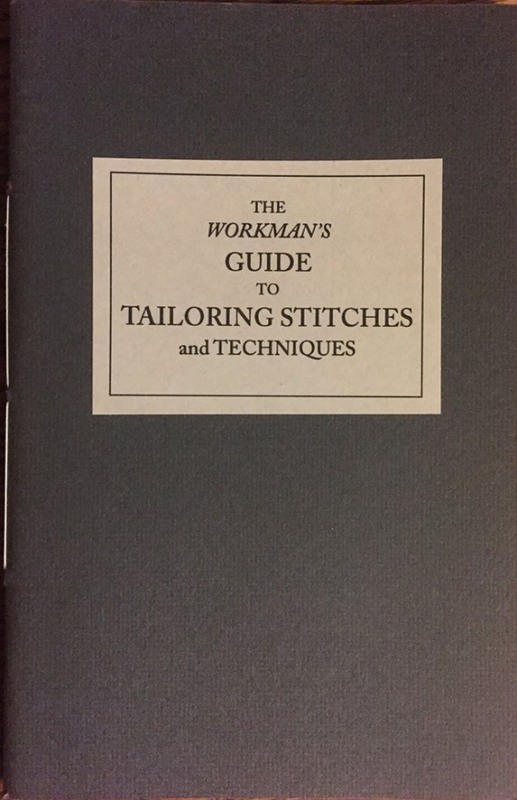 The third in the sewing book series covers numerous tailoring stitches, seam techniques and great finishing touches! Included are tailor's trade and tools, tailor's tack, stay stitching, stay tapes, prickstitch with several variations, bar tacks, attaching shanked buttons, hooks and eyes, and detailed instructions on 18th century style welt and flap pockets. 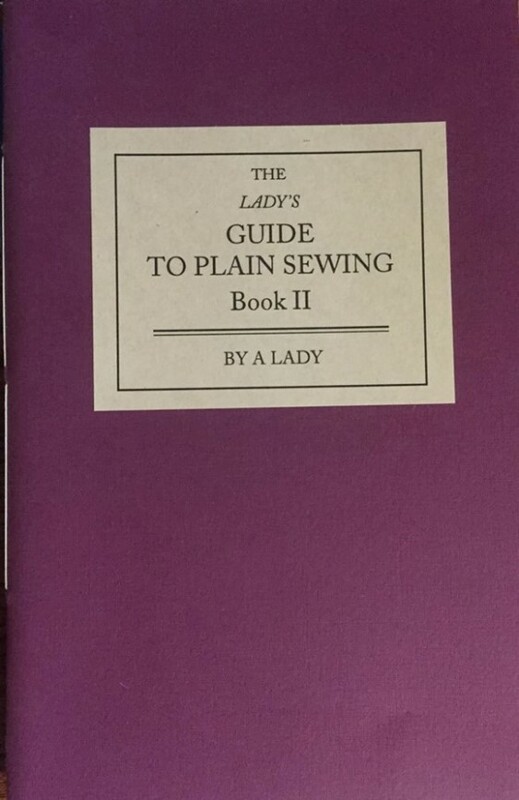 A "must have" addition to your sewing book collection! Hazel's Comment: When I opened this book I was immediately attracted by the detail and photography. This book is a must for all those who study costume whether for re-enacting, the stage or fashion design, also a valuable addition to the libraries of embroidery students and needlework enthusiasts. Wow, 254 pages of projects! 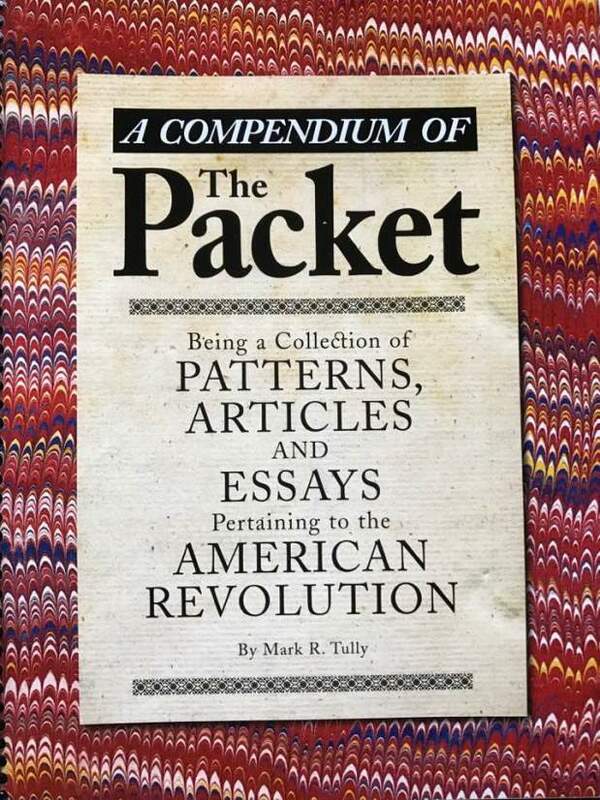 The Packet series has become some of the most helpful and well recognized books for 18th century reenactors, educators and scholars. Originally published as five separate packets the Compendium is a 254 page reprint of the first Packets I-V plus 34 additional pages of material along with an index for easy reference. The Packet contains completely documented, illustrated and footnoted articles full of great information. Many are projects that can be completed within a weekend including articles on Snowshoes, Tea, Canine Companions, Eggs, Tobacco Stoppers, Good Ale, Thou Art My Darling, Camp Tools, Military Rations and others on food and nutrition, Camp Kettles, Camp Cooking, making Tent Pins, Eating Utensils, Knit Headgear, a pattern for making wallets and bed sacks, notebooks, penny knives, shot pouches and bullet bags, men's aprons, hand barrows, camp furniture as well as many others.